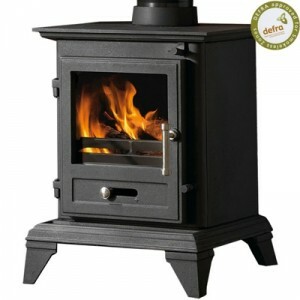 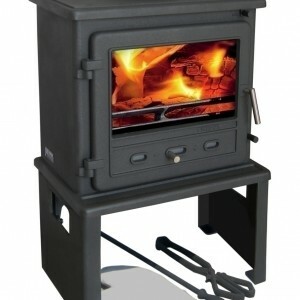 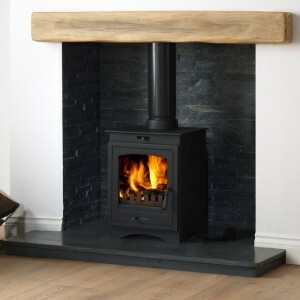 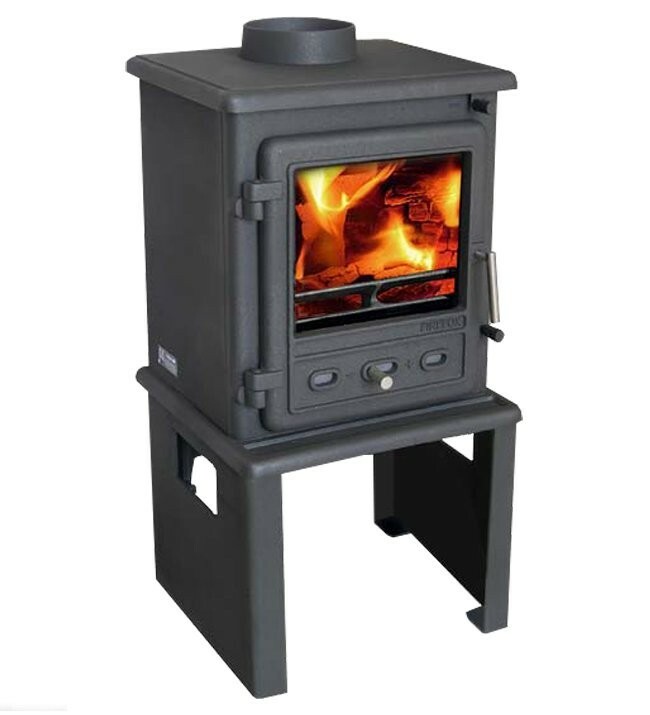 The Helios 8 Multi-Fuel / Woodburning Stove has been designed with aesthetics and efficiency in mind. 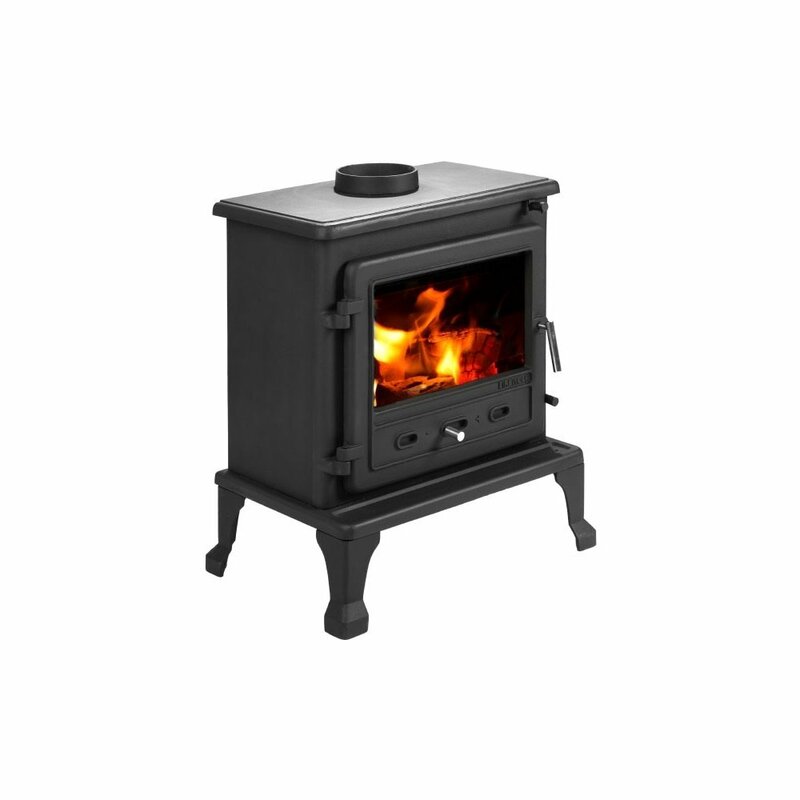 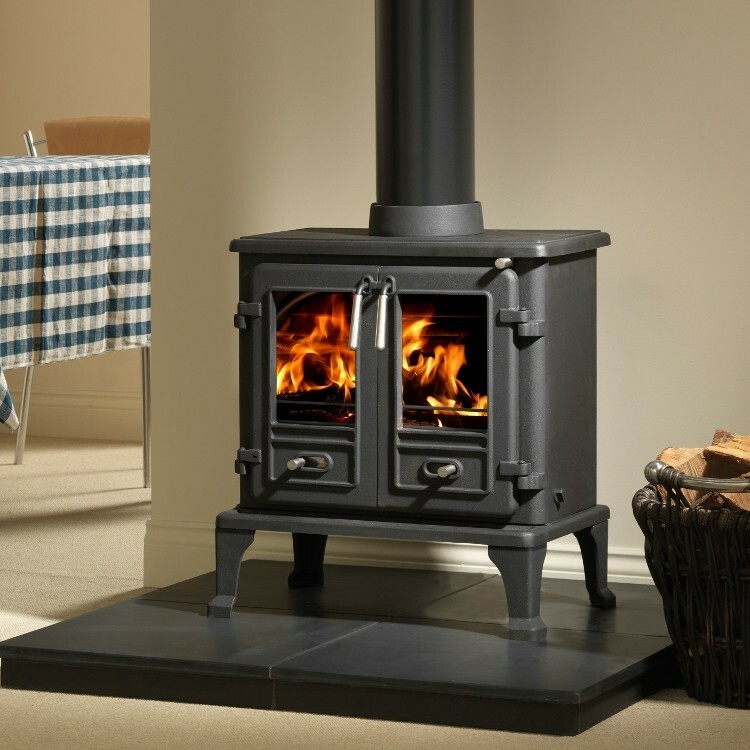 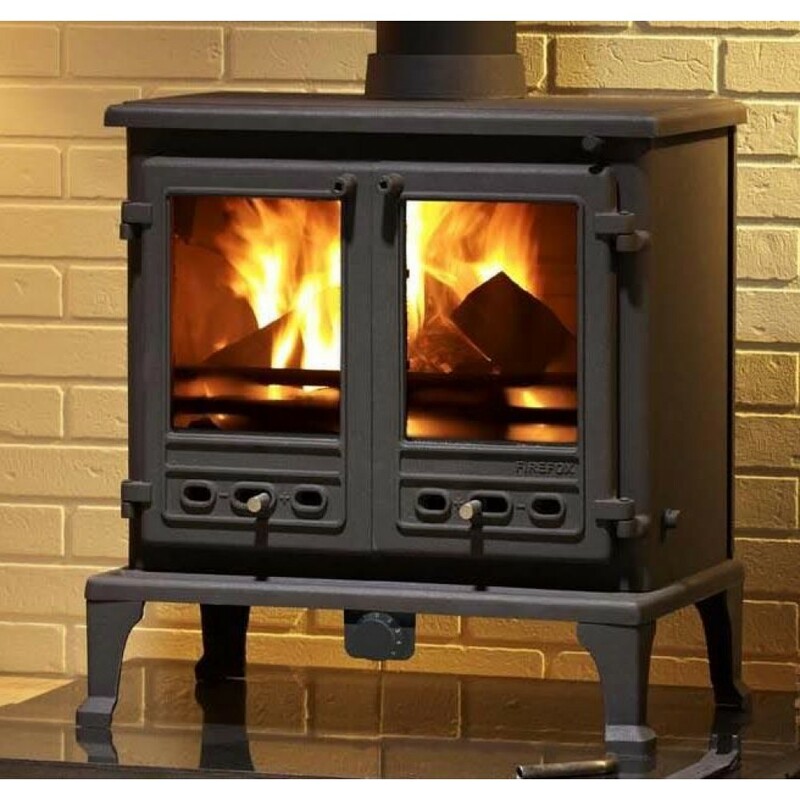 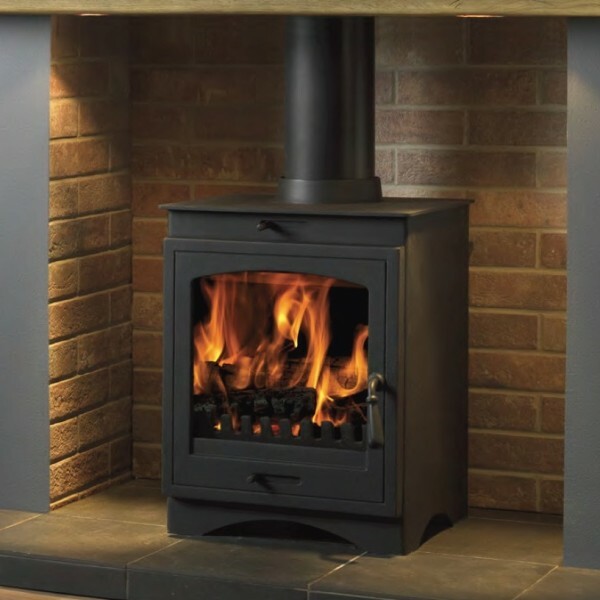 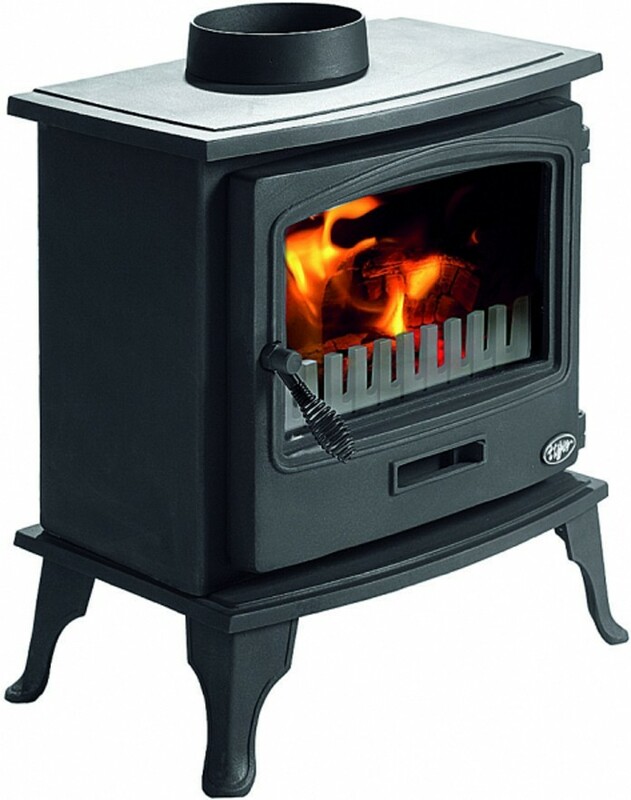 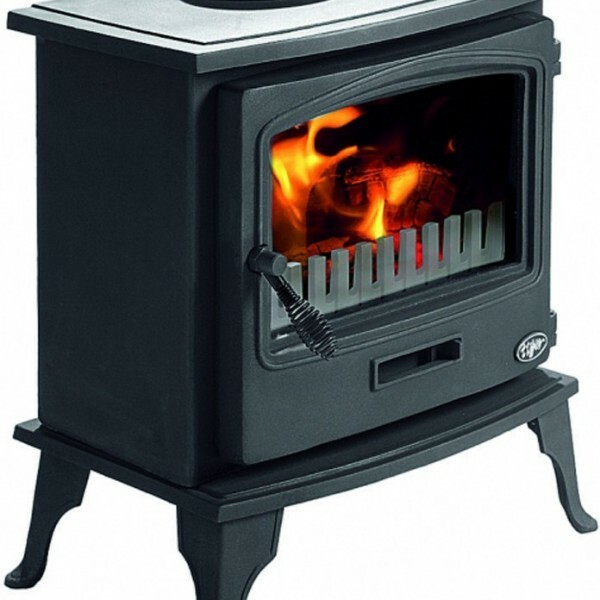 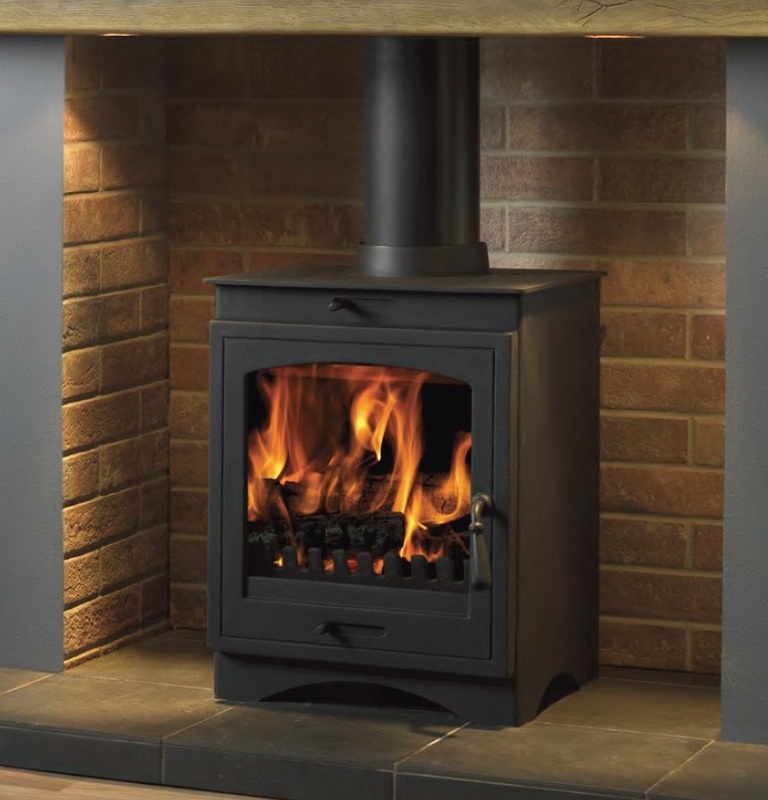 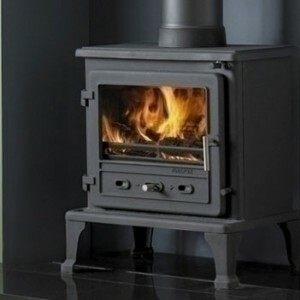 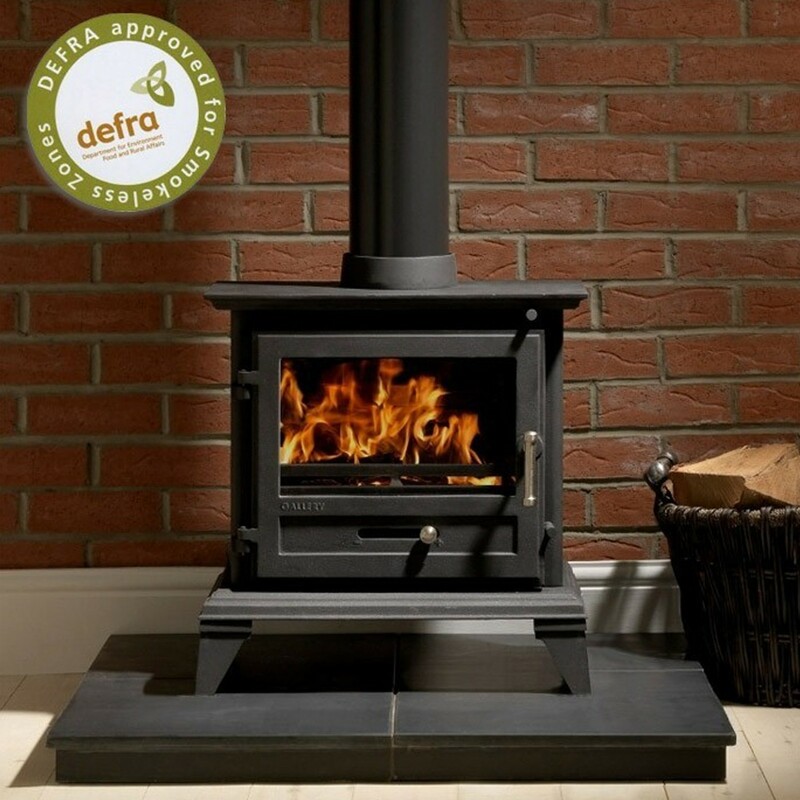 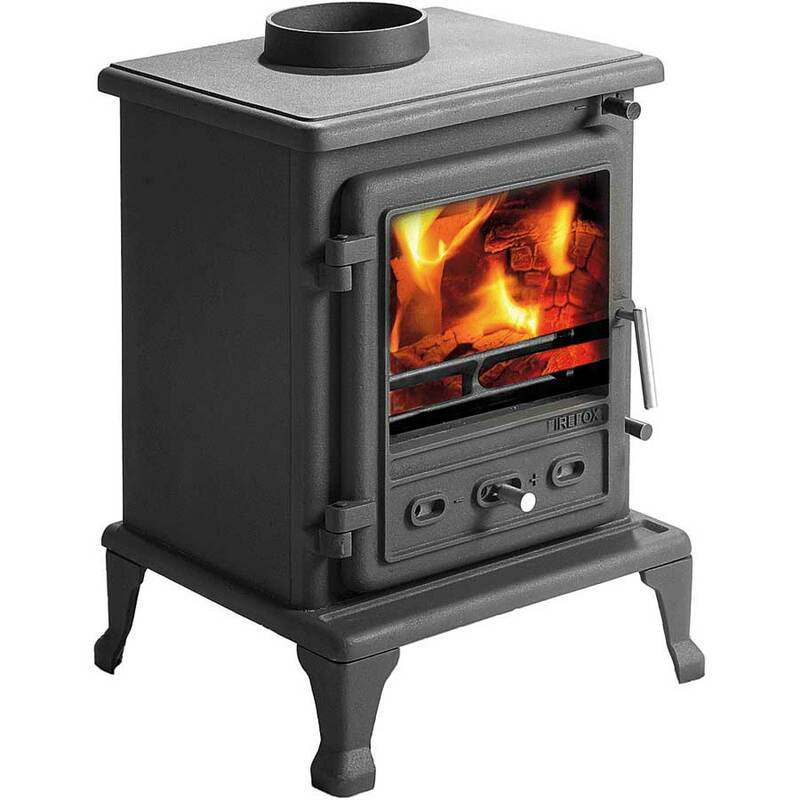 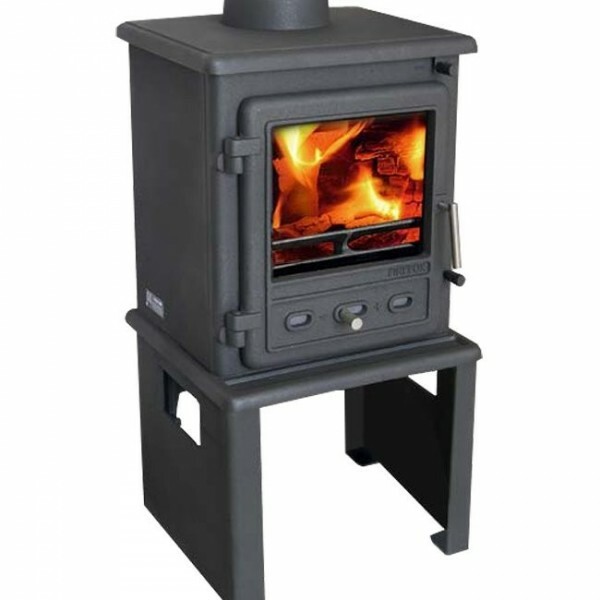 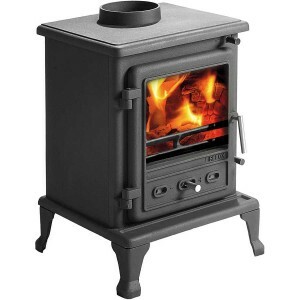 The Helios 8 stove is Defra approved which means it can be used in smoke controlled areas and has a heat output of 8.3kW, making it suitable for medium to large sized rooms. 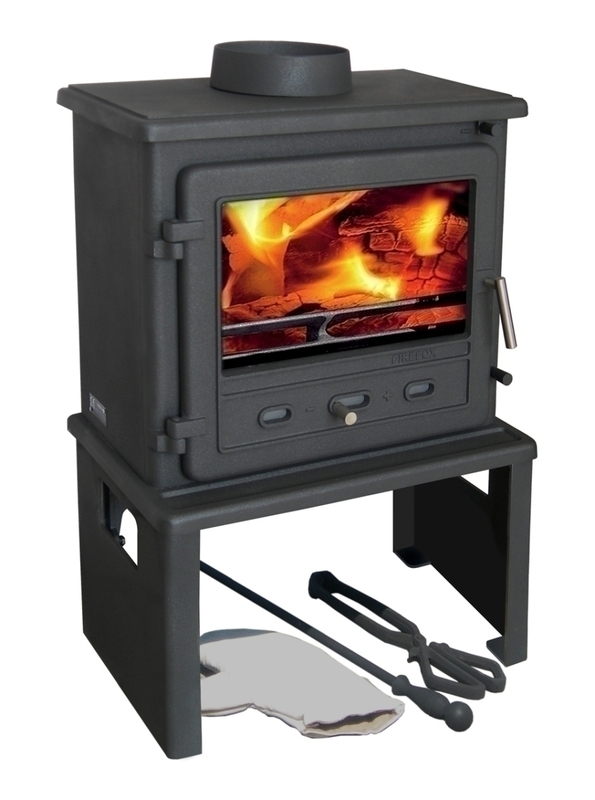 Up to 8.3kW heat output.